Megan prides herself in thoroughly assessing and treating not just your symptoms, but the contributing causes to your injury to improve recovery and minimise the risk of recurrence of your injury. Megan is dedicated to helping people find solutions that meet their needs by taking an individualised approach to every treatment plan. In her time as a student and practitioner, Megan has gained experience in a number of settings, including providing physiotherapy input for National level Hockey teams, state level Australian Football and the public Hospital sector. 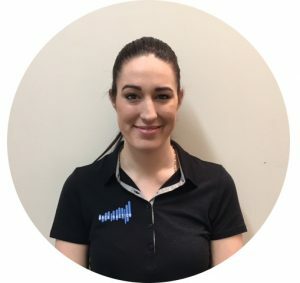 Megan is dedicated to her development as a physiotherapist, and welcomes the opportunity to work in such a picturesque setting with clients who are ready to achieve their best level of function they possibly can. Megan is be based at our Carterton clinic Monday to Friday and you can book an appointment with her online anytime! Here is an informative video by Professor Lorimer Moseley who explains how pain scientists are making amazing discoveries which can help you understand your pain, the first step in taming the beast. ‘I feel foggy in my brain – I just can’t concentrate like I used to’; ‘I’m so frustrated and this isn’t like me’; ‘These headaches are the worst’. While these experiences could be caused by many things, they are among the most common themes I hear when people describe the impact of a concussion on their everyday life. Concussion is classified as an acute head injury and occurs when a significant amount of force is experienced through the brain tissue, resulting in a disruption to normal brain function. Although we are most familiar with it through our passion for sporting endeavours, this type of accident can occur in many different situations and scenarios such as motor vehicle accidents, assault or slips and falls at home. The term ‘mild head injury’ tends to mislead people’s understanding on the potential impact a concussion or recurrent concussions can have on their everyday life. Each individual experiences a concussion as a ‘unique event’ and does not necessarily have to lose consciousness at the time of injury. 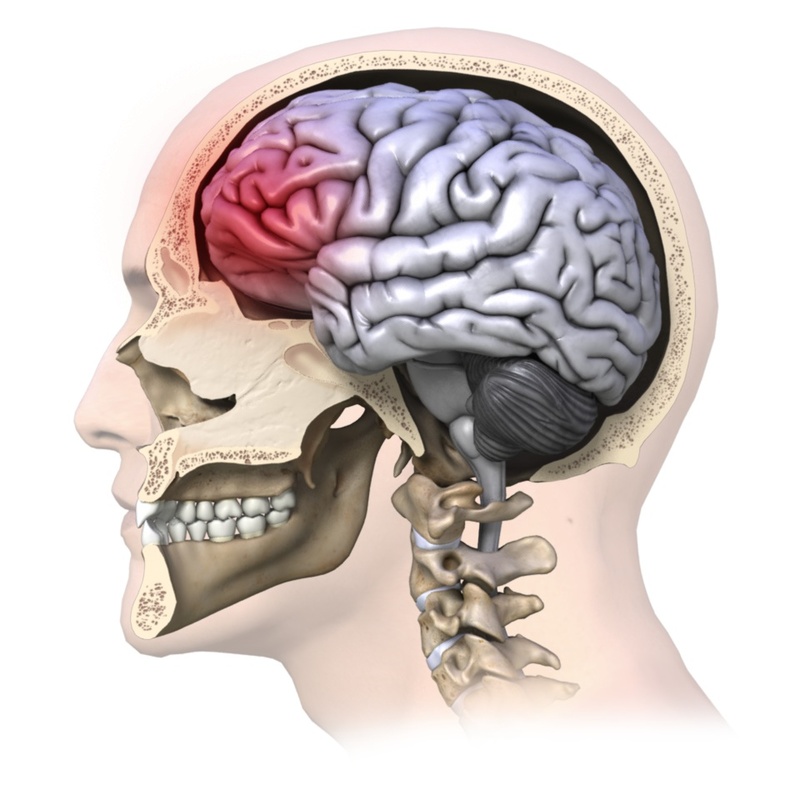 Although symptoms post-concussion can be similar, their impact can vary from person to person. Some of the most common symptoms reported post-concussion can include headache, dizziness, nausea, light-sensitivity, fatigue, poor concentration and irritability. This cluster of symptoms can significantly impact on one’s overall wellbeing and ability to engage in work, school and family life. If you are concerned you may have experienced a concussion, it is important that you first seek medical attention by a qualified professional. The best advice is to get a review with your local GP, who will be able to confirm an accurate diagnosis for you. Physiotherapists also play a role in post-concussion management and rehabilitation. Their clinical skills are well-suited to carry out relevant assessments around headaches, balance and dizziness; provide sound management advice around pacing of return to normal activities; whilst closely monitoring and advising on appropriate return to sport guidelines. 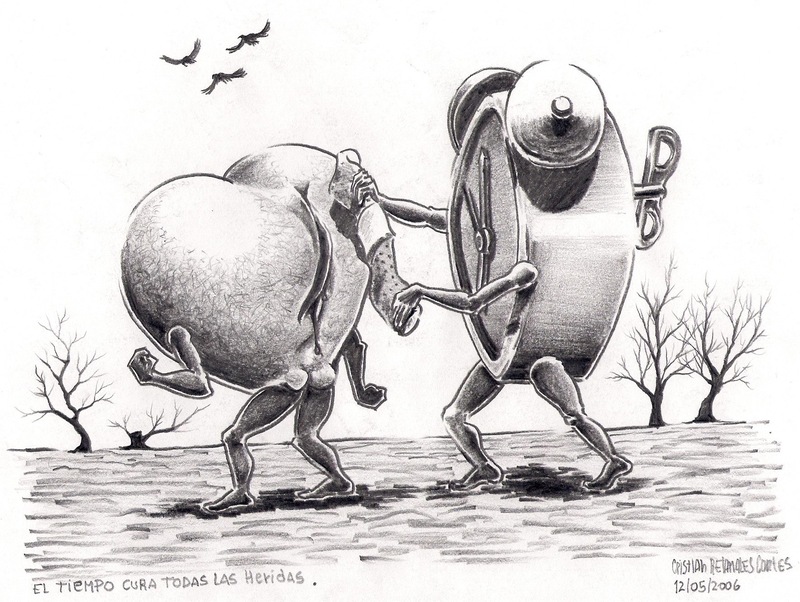 Time, the great healer, is a key ingredient in recovery for all ailments. We use it for rest, we use it to take a break from the things that may be hindering our recovery, may it be work, sport, or any of a number of activities that we find ourselves needing a break from when we aren’t 100%. As therapists, we find time is a key ingredient in a rehabilitation plan, for tracking the changes we would expect someone to make, and allows us to work alongside your body’s own mechanism’s for healing. This being said however, time is but one of many ingredients required to get you Back In Action, excuse the plug! Like all ingredients, it needs to be measured and applied in the correct way when you are baking the soufflé of injury recovery. I see many new people come in 6 weeks or more after an injury, where they have hit a plateau of recovery where the “she’ll be right” method hasn’t quite worked out. I myself have used a bit of “she’ll be right” on a number of occasions, and at times it has served me well, and has I’m sure helped many of you. But in saying that, I have a job because “she’ll be right” only works some of the time. – Your body will not in the long run enjoy being out of symmetry. Walking with a 60-40 weight distribution will help for a few days, but a few weeks of this and you will start to feel it. If you do an average of 5000 – 10000 steps a day like this, you are doing 5000 – 10000 of something wrong every day, so your body will get upset. This is where we start to develop a bad side. So with this in mind, I want you to put your hand up if you have a “good” anything, and if you do, you should know what I mean. This may be your good knee, hip, foot, and if you did follow my instructions before, which I am hoping you did for pure entertainment, you may have your good arm raised right now. Usually you will have a good, because you had a bad, and you kept a good, because you still have a bad, so let’s go through a typical injury scenario that may result in a good and a bad. You were stepping out the door onto the deck to head to the BBQ, it’s a new deck, and she’s not quite to code. There’s a bit of step down that you forgot about, and as you stepped down your knee gave way because you were focused on the plate of sausages in your hand. At this point, you have a good and a bad leg. Naturally, you are going to unload this side, it feels more comfortable. You have a sore leg for a few days, perhaps a week, and it starts to get better: your body is healing! You have a bit of a limp, but it is getting better. There are a few things that you usually do, like walking the dog, using the stairs at work, kicking off this side when you play football, but you adapt. This adaptation might be avoiding that hill on your walk; walking with a limp; taking the elevator instead of the steps; or just kicking off your good foot. You have adapted, and at this stage when trying progress back to your normal activities, or way of doing things, you are simply unable. This is a scenario where you have a structure that has healed to a degree, but something is not quite right, and when you start trying to get back into those regular things, your “bad” just says no. You may be noticing your good leg is playing up a bit too, it has of course been doing more than it’s fair share. Like a good mate, it’s been there for the bad side, but now it has burnt out… And you have gotten the wrong kind of 2 for 1 deal. This is what we call a secondary issue, or even a secondary injury. Your injury is now an onion, and it has layers. What I would like you to get from this, is understanding when,”she’ll be right” will be right. If you are unsure about what is going on and want to find out what it is, what you can do, and what to expect, we, or another qualified professional can help. If you have a bad, that is not turning back into a good, we can help. If you have a good, that is turning into a bad, you need help, and we can help. Finally if “she’ll be right” is not getting where you need to get to, we can help.